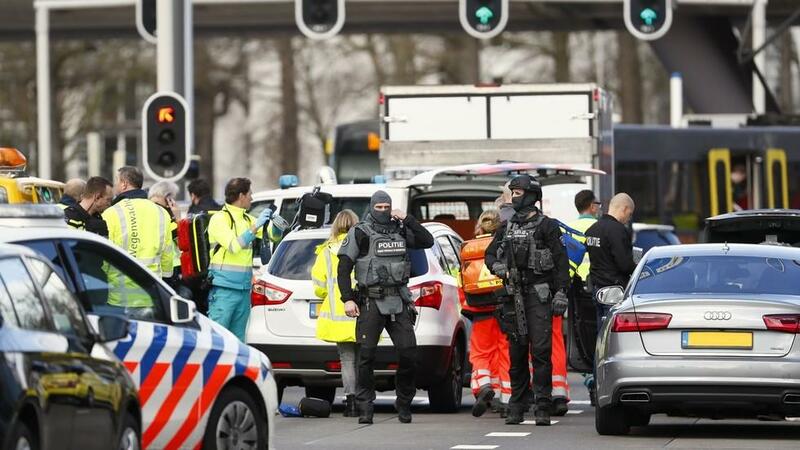 Was the Dutch terrorist attack a reaction to New Zealand’s mosque shooting? 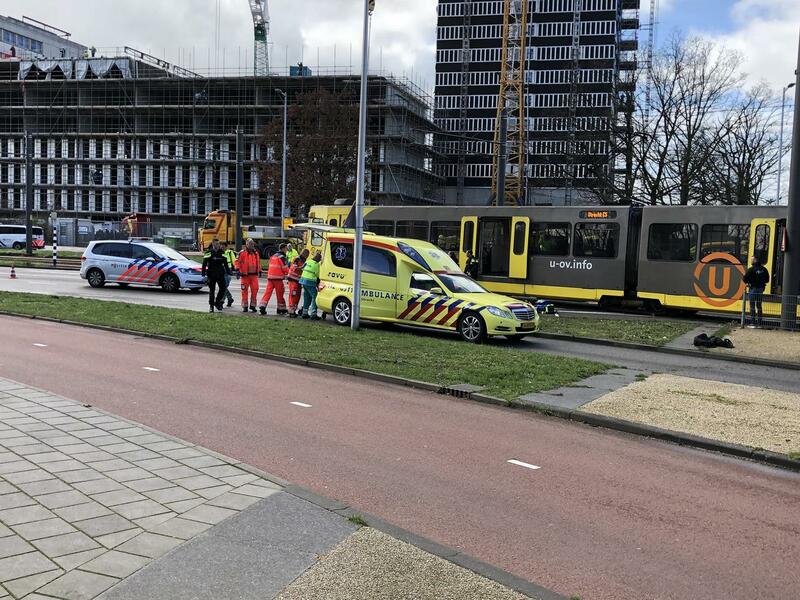 Update 2: The Utrecht shooting – in which three people are now dead and nine injured according to the Mayor, appears to have been revenge for last week’s New Zealand mosque attacks, as a Twitter account believed to belong to suspect Gökman Tanis recently posted a photograph of the rifle used by NZ gunman Brenton Tarrant. 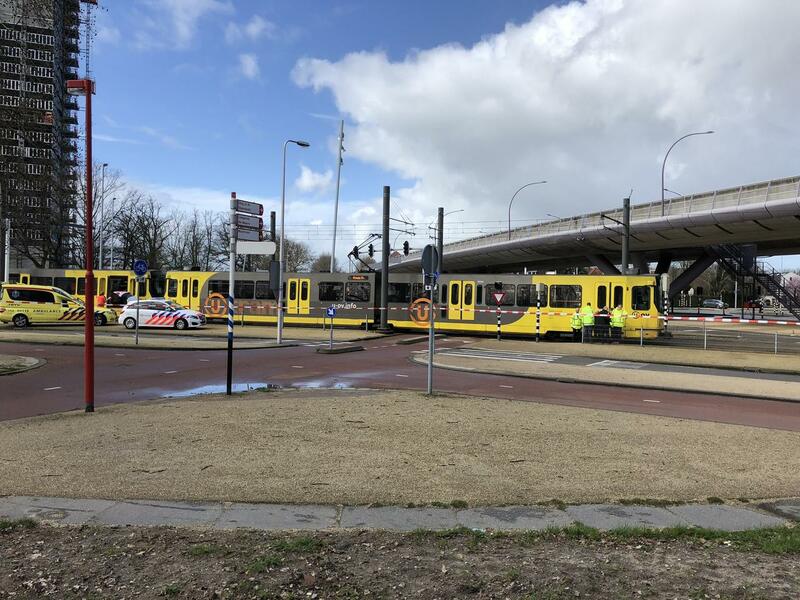 Security has been tightened at schools, public facilities and mosques as the threat level has been raised to the highest level of “5” by the NCTV. 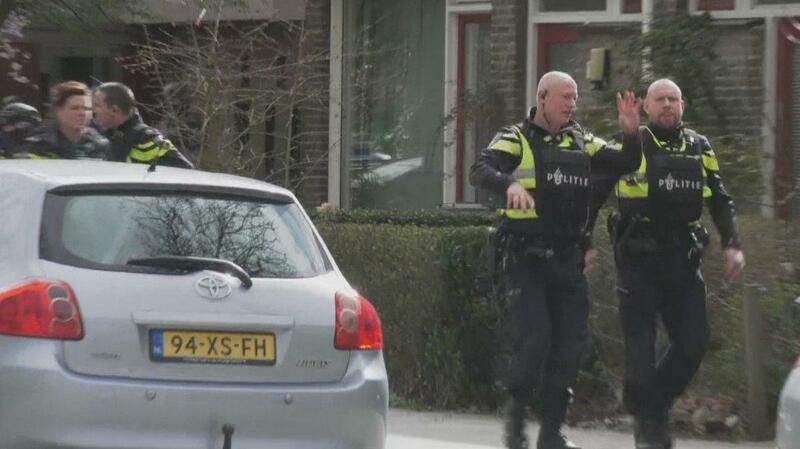 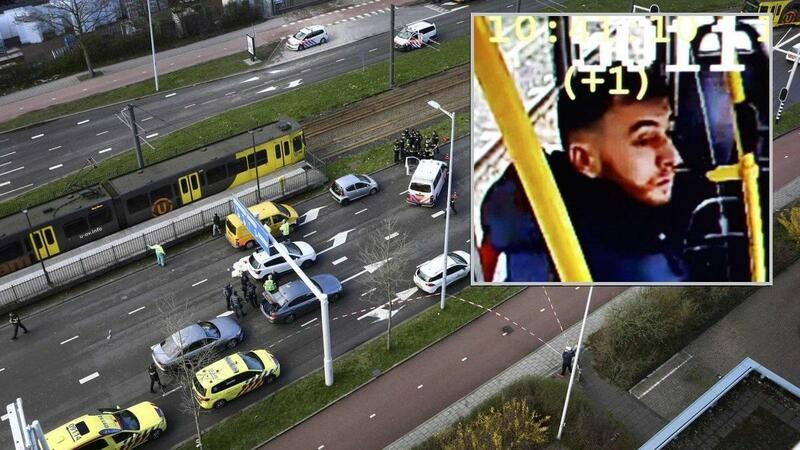 “A man started shooting wildly,” an eyewitness told Dutch news outlet NU.nl. 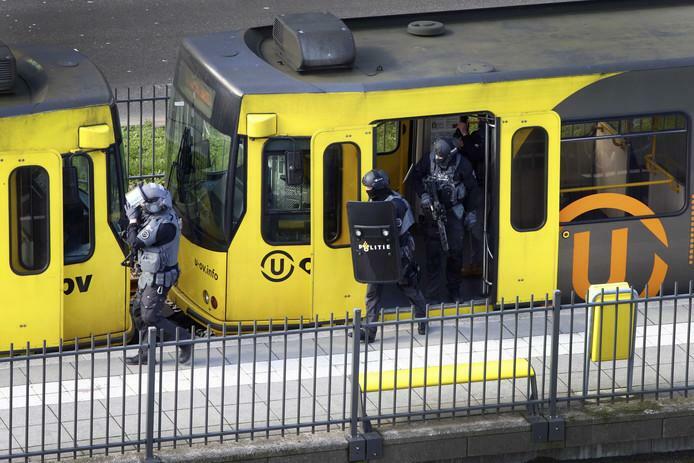 But the AD.nl website cited a witness who said there were four gunmen who opened fire at a woman near the tram station.